For many people there is nothing more beautiful than to hatch after showering or bathing in a freshly laundered pajamas. Then they curl up on the couch or in bed comfortable and the closing time to begin! 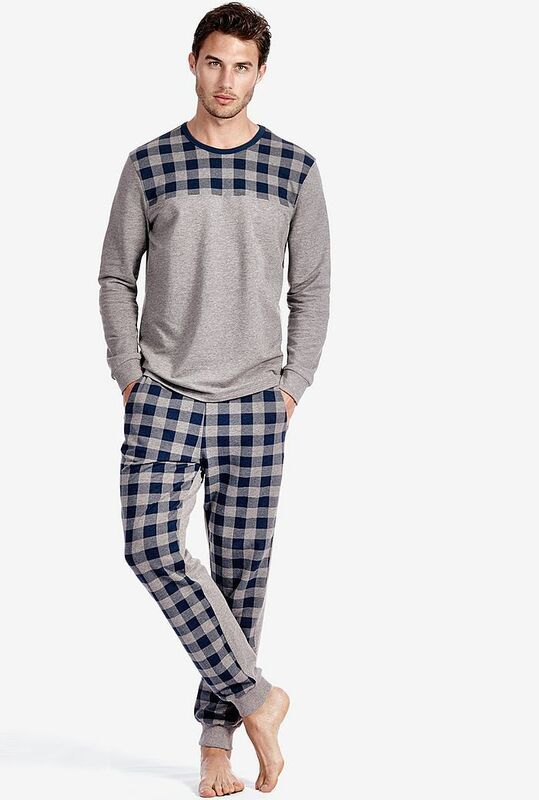 So that you can finish your day in a pleasant way, you need the right pajamas for men. However, since the range of pajamas is wide very wide, you should consider the following aspects when choosing the most appropriate model. 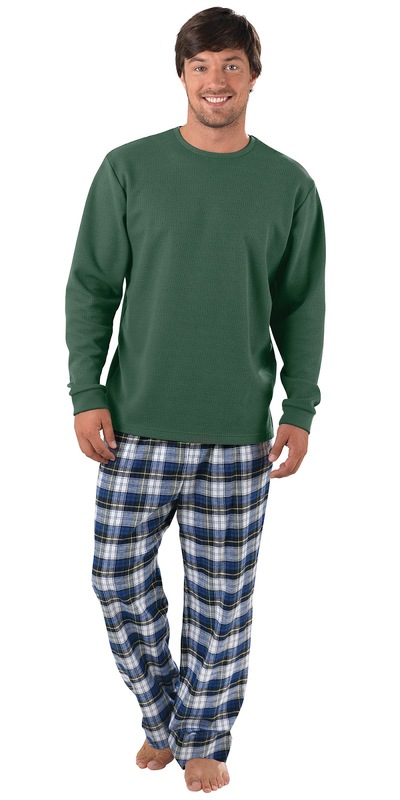 Which Material is The Best For The Pajamas? Sometimes the most important is the right choice of materials: When wearing the pajamas you should feel right at home. In addition, the clothing should be comfortable lying on the body and do not adversely affect your sleep. 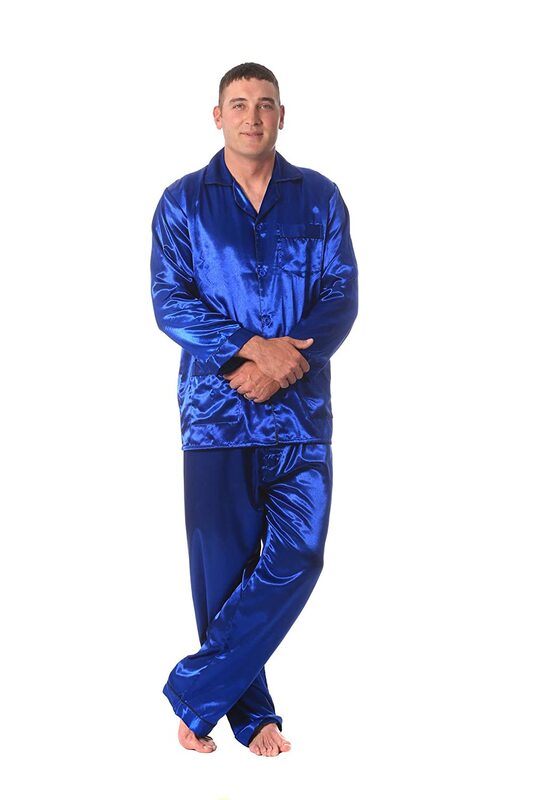 It is therefore particularly popular a terry cloth pajamas for men. These consist of a comfortable material which is wonderful on the skin and ensures a comfortable fit. 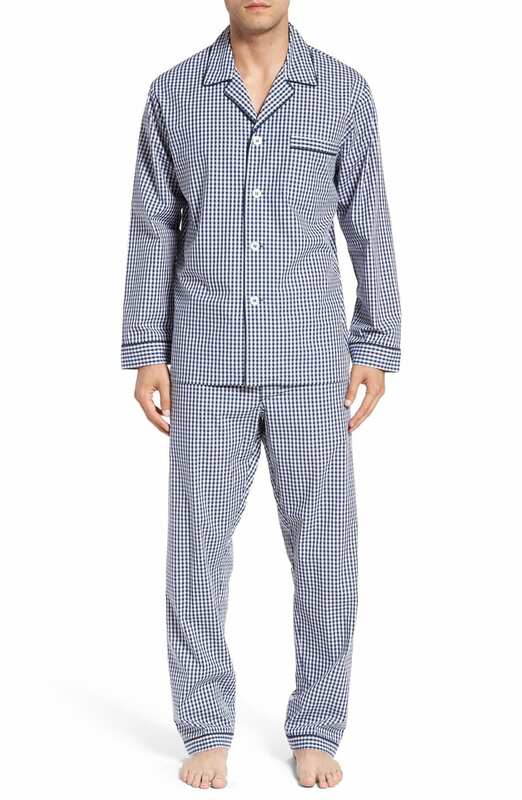 But Terry is not only warm but also breathable: The material absorbs excess moisture and transports it to the outside-so supports these pajamas in warmer nights your well-being!In addition, the terry cloth pajamas for men can be easily cleaned in the washing machine; more care is not usually necessary. A similar popular material such as terry cloth is cotton. Pajamas for men pure cotton are characterized among other things by its comfort: they are cozy, warm and ensure that your body is warmed even in colder temperatures. In addition, this material has a high absorbency. Section and Length Are Also Important for The Comfort! 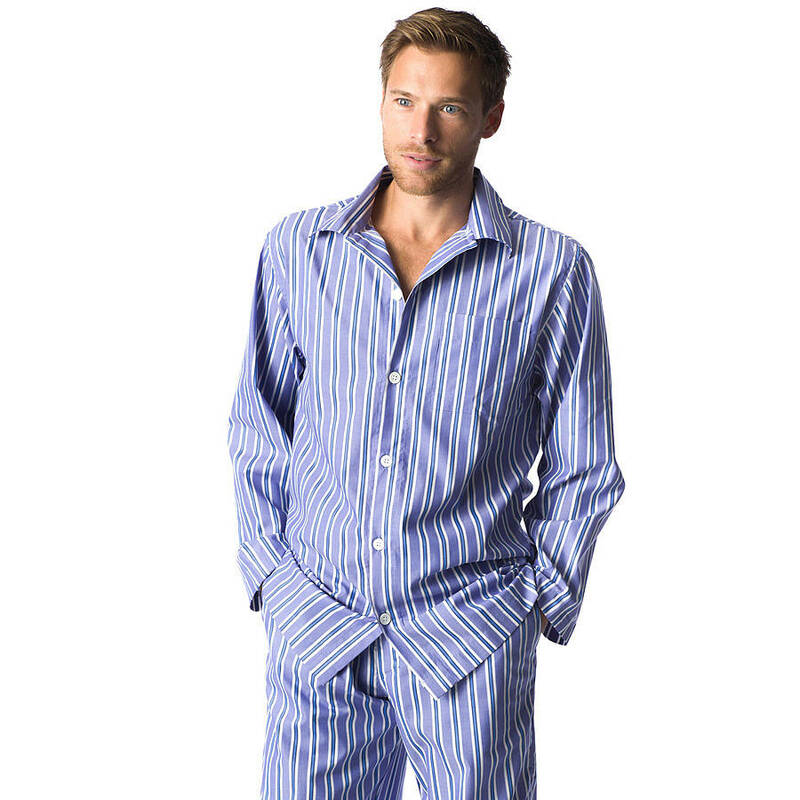 Pajamas for men should not only consist of high-quality materials, but also impress with their sectional shape and length. Who likes it particularly cozy, can for the winter on Jumpsuits Onesies or recourse. Here is one piece, which often have a hood and can be closed with a zipper. Of course, two pieces are possible, consisting of a long shirt and long trousers. Here you can choose between the classic models with placket and typical sweatshirts-in the latter case you can also choose between a V-neck and a round neckline! For the warmer season of course is worth resorting to models with a short shirt. Here is also the possibility, Men Shorty to use, which also have a pair of shorts. Enables you to enhance your sleep experience, besides pajamas for men as well the appropriate bedding should be present. Pay attention to the fact that this is just as comfortable as your pajamas – well, it is useful if it is made of easy-care materials. Among the most popular materials this includes jersey and microfibre: Both are distinguished by their absorbency and resiliency. With regard to the color and pattern you can decide naturally due to your taste. It is particularly advantageous way Wendebettwäsche: This has two sides different color patterns, so you can change the look of your bedding easily. 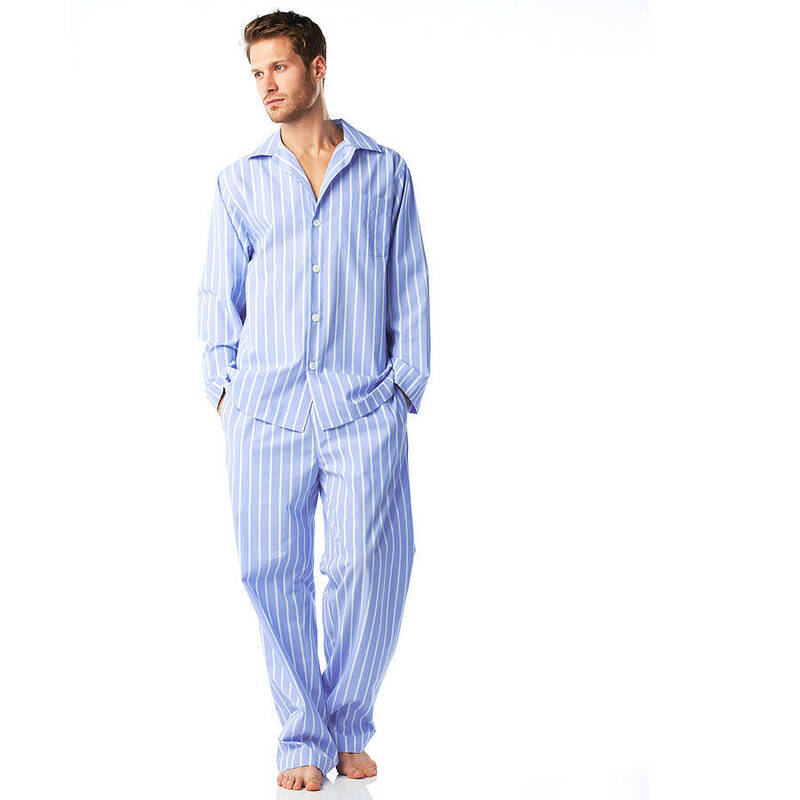 Do you have the right pajamas for men and bedding matching found, your restful night begin!